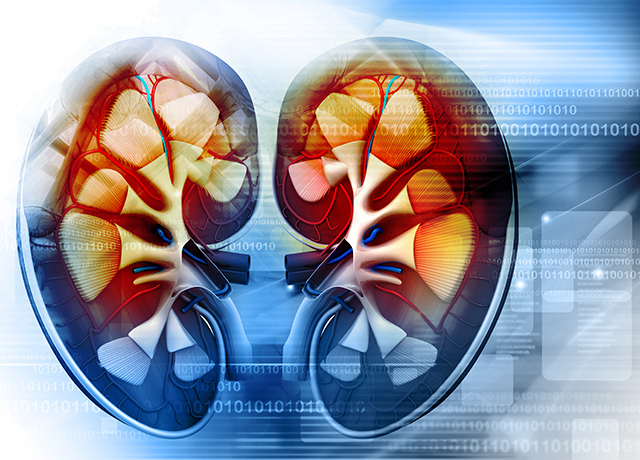 Study involved 2,548 people; those who had highest levels of marker at outset were likelier to develop kidney problems. The findings were published today in the Journal of the American Society of Nephrology. Research was led by Pavan Bhatraju, a fellow in pulmonary and critical care medicine at the University of Washington School of Medicine.